Visited with two non members. Not having done much that is worth posting for the last 12 months or so due to lack of employment more than anything, this was one that actually deserved a post. 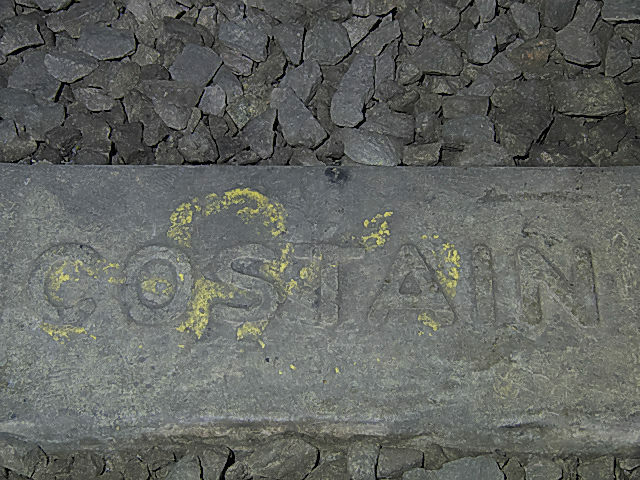 Always love tracks in situ and when the chance presented itself, it was too good to miss. 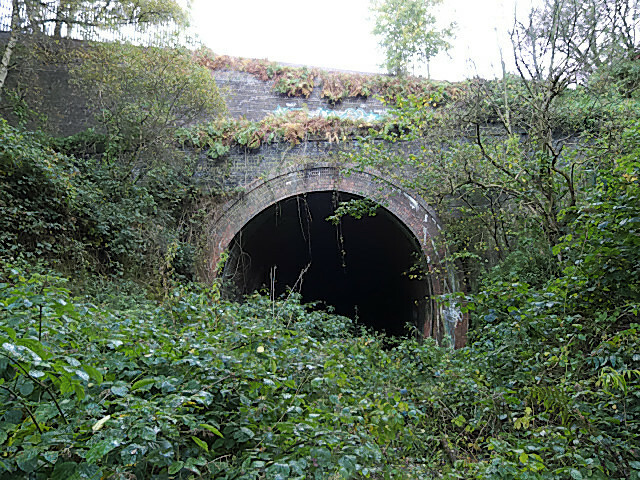 Dudley Railway Tunnel is a railway tunnel located near to the former Dudley railway station in Dudley, West Midlands, England. 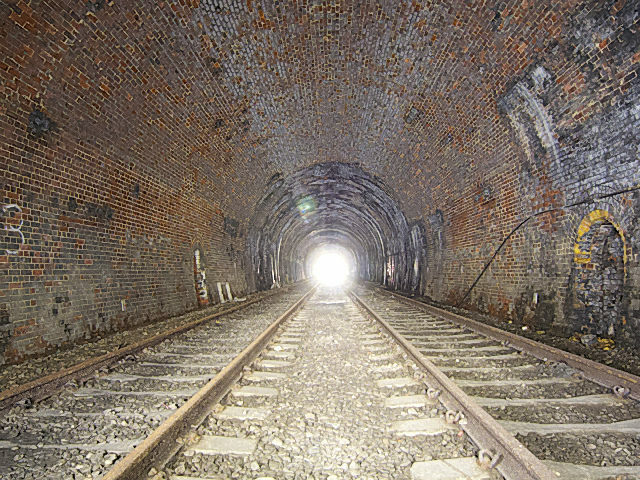 It was opened in 1850 to allow the Oxford-Worcester-Wolverhampton Line between Stourbridge and Wolverhampton to pass for several hundred yards beneath a hilly area of Dudley which would have been difficult if not impossible to have constructed a railway through. At Dudley the OWWR and South Staffordshire Line to Walsall met. 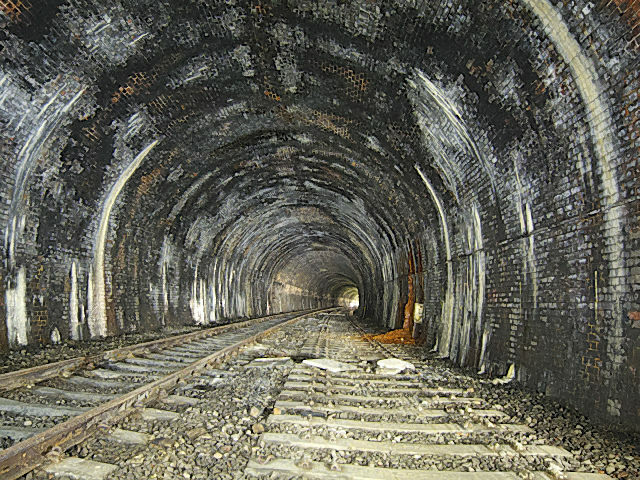 The tunnel was regularly used by passenger trains until 1964, when the town's station closed along with the remaining passenger stations on the line, although goods trains were still allowed to use the line. 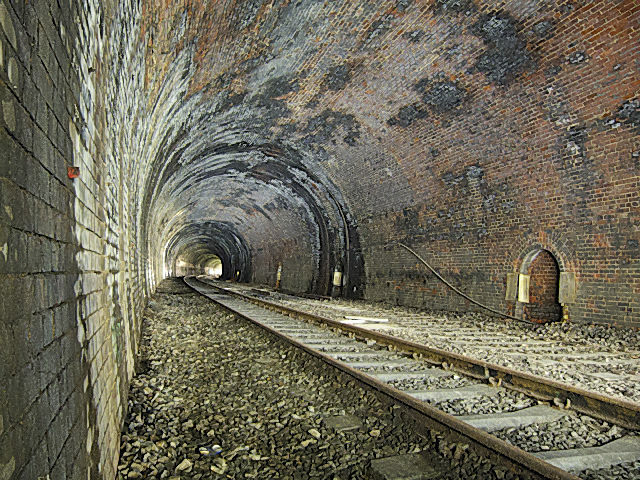 It finally closed to all trains on 19 March 1993, when the section of railway between Walsall and Brierley Hill was closed after 143 years in use. 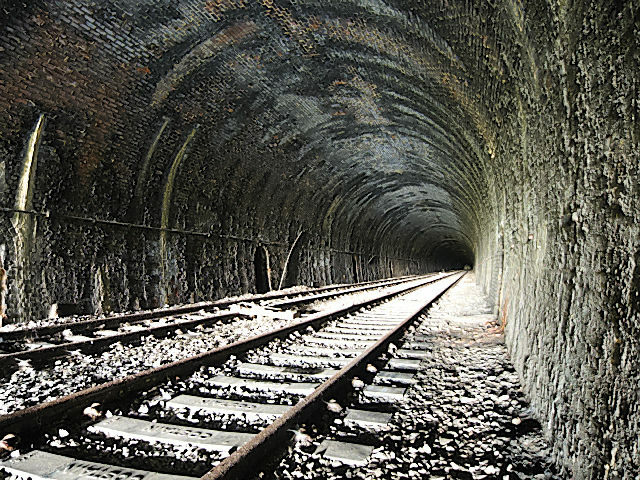 A cable laying train passed through the tunnel on 2 July 1993 - nearly four months after the line was officially closed. 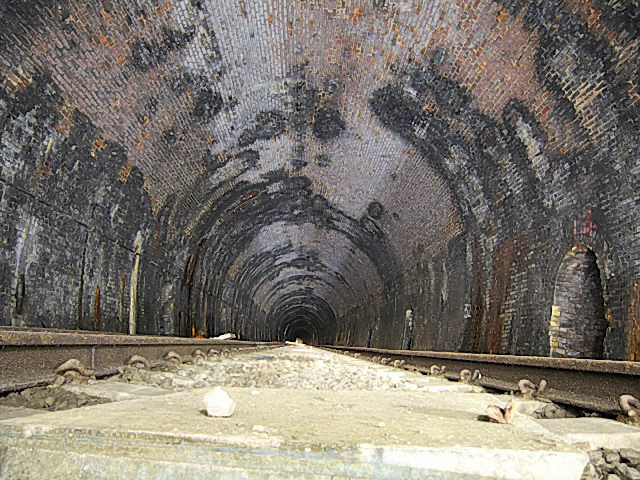 As of 2014, the tunnel is still closed and steel gates have been placed at both ends. 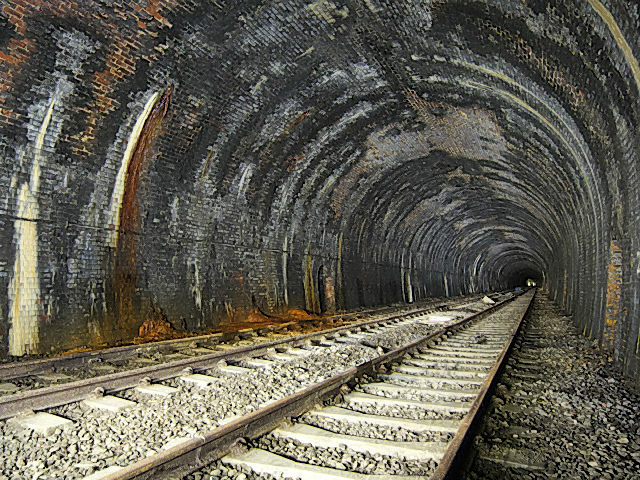 Although there are proposals to reopen the railway line between Wednesbury and Brierley Hill via Dudley as part of an extension to the Midland Metro, these plans have yet to come to fruition, and would not make use of the tunnel. 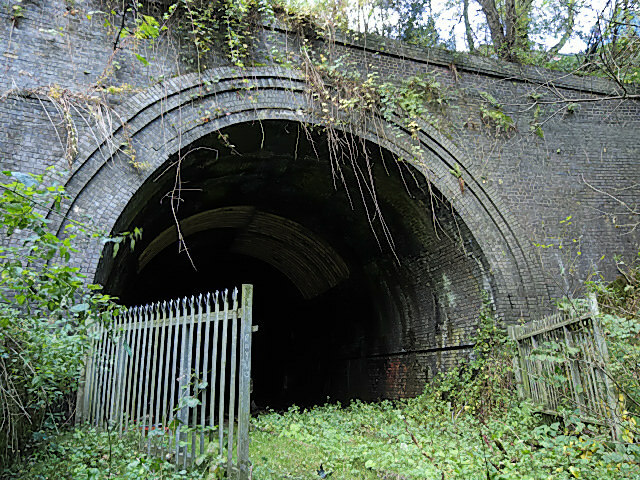 The re-opening of Dudley tunnel and the railway on which it runs would also make an ideal diversion route for passenger trains if the need arose, although the idea of re-introducing passenger trains on the route (as was proposed back in 1997) seems unlikely to proceed. You've got to dream big. What are we here for if we don't make our mark ? It's the buzz, building a team, finding the job, planning the job, carrying it out. It's the camaraderie, trusting other men with everything you know. With your life. 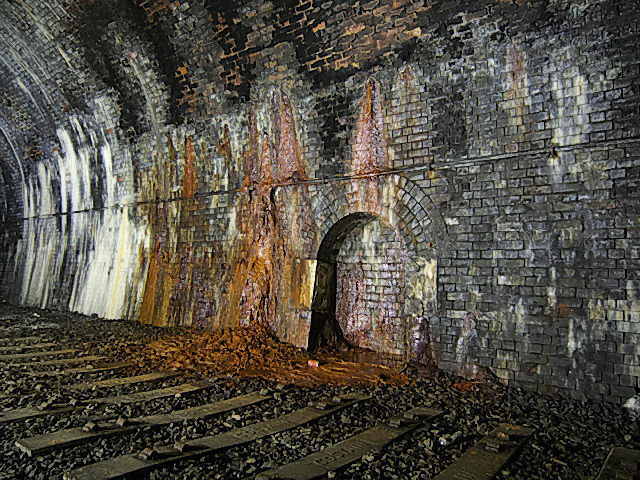 Report - Blowers Green Railway Tunnel, Dudley, January 2013.